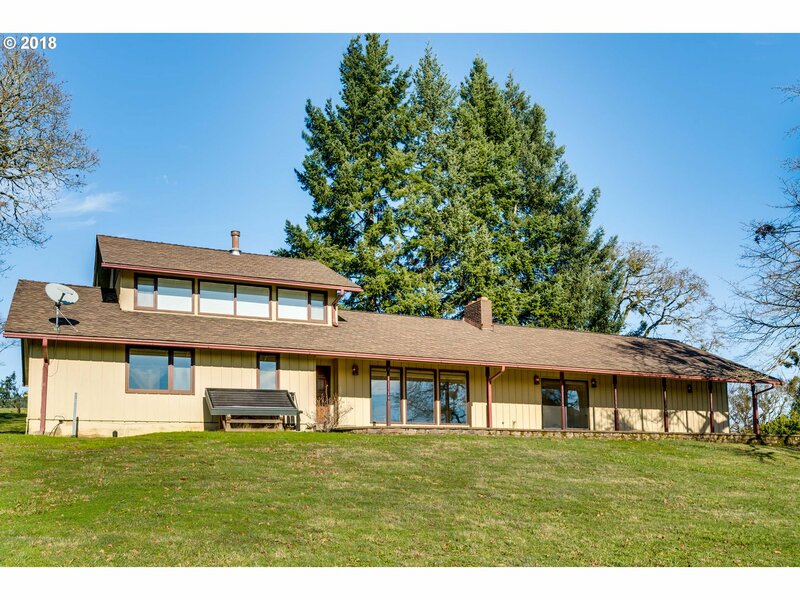 Are you considering the prospects of buying an Oregon winery or vineyard? 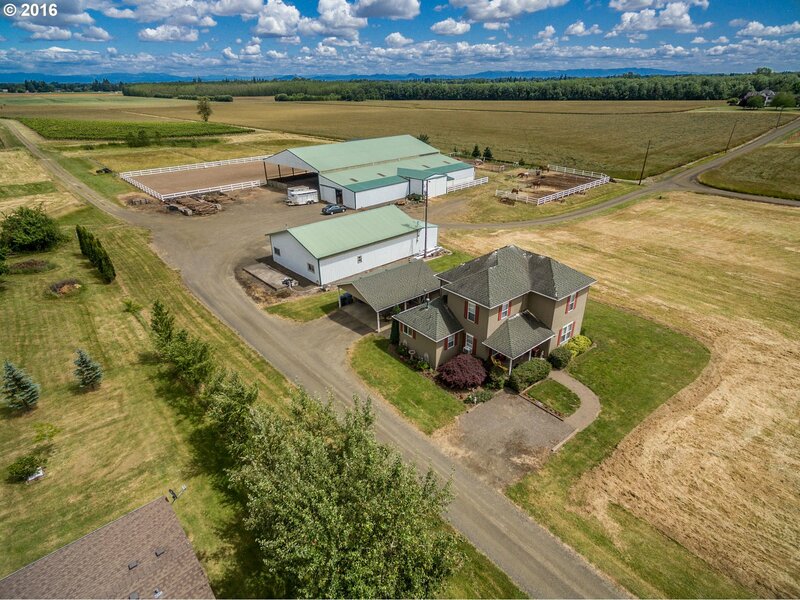 Our wine industry is “Oregon’s Golden Opportunity…Oregon’s Heart & Soul.” Don’t resist the tug at your heart vines–fearing the demands of a property search and procurement. 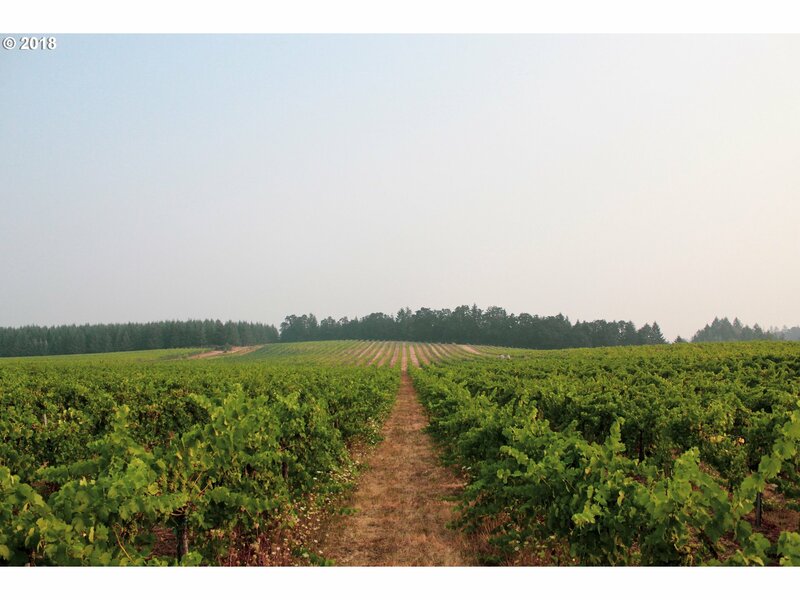 Soar through the process of purchasing a vineyard while Sky Blue Swain shoulders your burden. She is well equipped and knowledgeable of Oregon’s vineyard market–willing & able to act as your negotiator–your winery & vineyard liaison in Oregon. 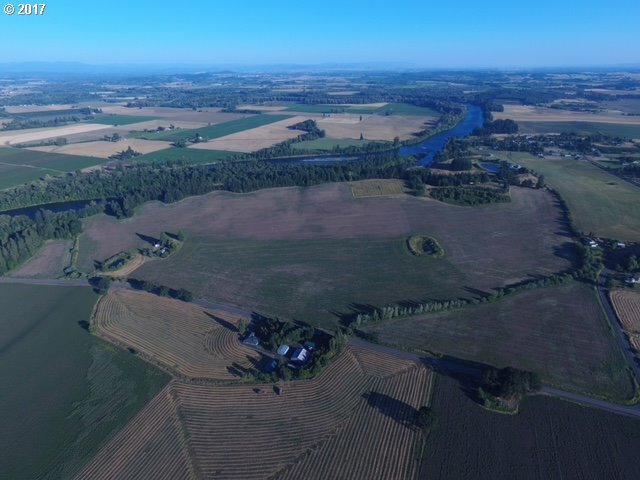 From targeting correct properties through in-depth terroir and prospectus discovery, to negotiations and timely escrow–all the way to the closing table and beyond, Sky Blue will be there to guide you into your “Oregon Sky Wine Country” vineyard acquisition. Start your search right here on vineyardsor.com. Your one-stop vineyard shop for all of Oregon. – Home Page. Are you Planning a transition into the U.S.A from a foreign land with a vineyard ownership in mind? While working exclusively with grape plantation estates and wineries, Sky Blue specializes in assisting families with relocation issues that transitioning clients find stressful. Buying a foreign vineyard or winery business requires the help of a vineyard broker experienced in immigration. Trying to find professional services from inspections to vineyard health analysis from the other side of the world is a daunting task, so let Sky Blue find the sources for all your needed services. 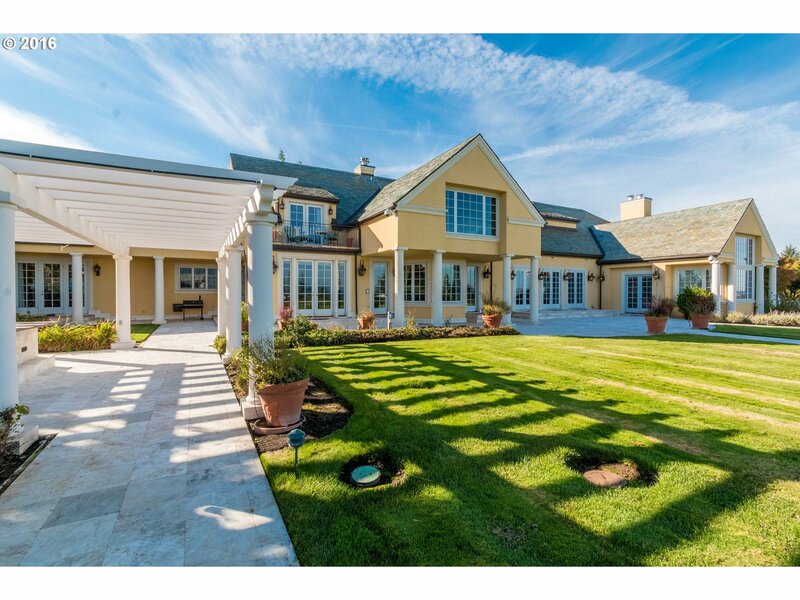 Want to sell your vineyard estate and broadcast it to the world? Sky Blue Swain has an impressive history of creating international promotional campaigns propagated through core government entities. You can stand in confidence that your winery/vineyard offering will be broadcast globally. Having spent many years developing multiple websites and gaining substantial SEO expertise, positions vineyard broker Sky Blue Swain to promote your winery even beyond your own imagination. Want to sell your winery confidentially? Confidential marketing packages designed specifically for specific needs and desired level of veiling. Non-disclosures are honored both legally and ethically–and in truth. 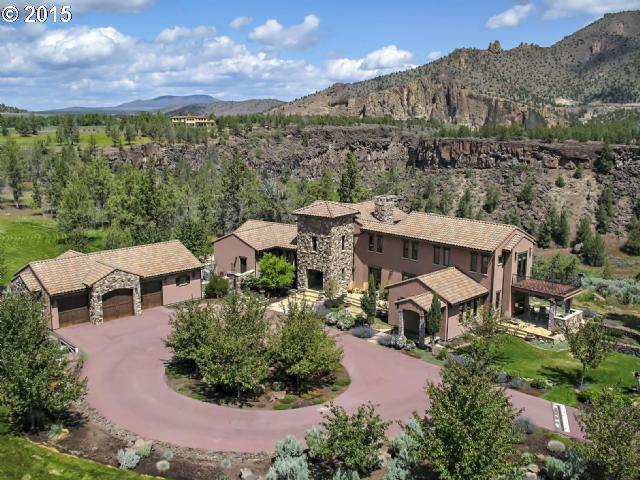 Sky Blue Swain, vineyard broker illuminates your world with royalty treatment while offering all of her clients complimentary luxury limousine property viewing tours in S. Oregon Sky Wine Country AVAs. 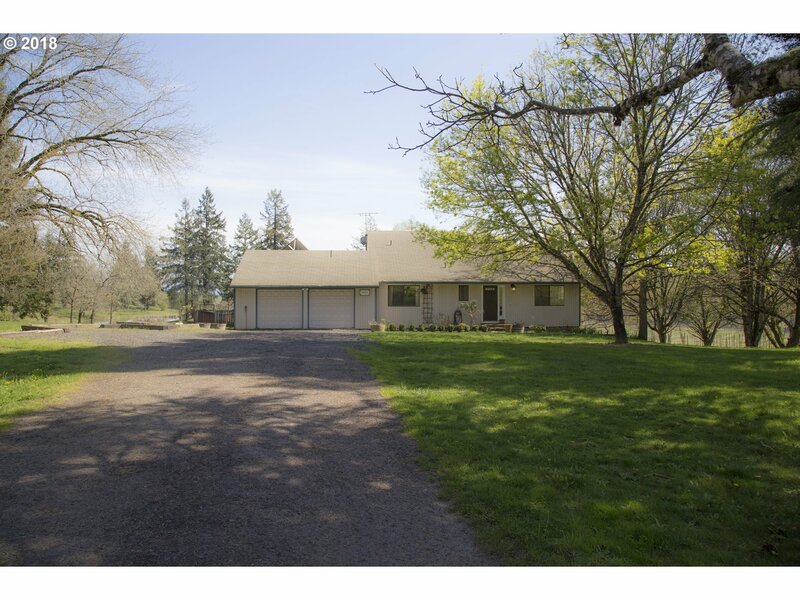 Vineyard/Winery BUYERS: Enjoy a leisurely ride through ‘Oregon Sky Wine Country’ while viewing winery & vineyard properties for sale in southern Oregon. Additionally enjoy a private coach wine tour of wineries that are not for sale. It’s a great way to meet vineyard owners and/or their wine makers for a personable introduction with a close-up view of your choice of winery. 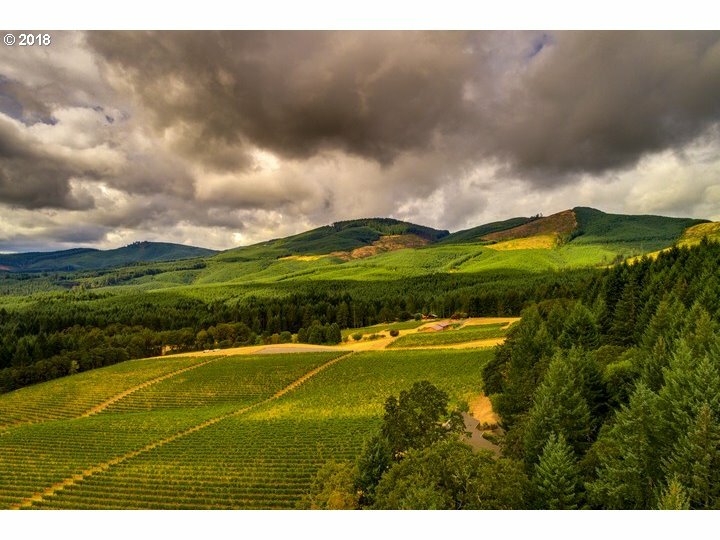 Access your golden opportunity to become an Oregon winery proprietor or boutique vineyard owner in the state of Oregon, USA.